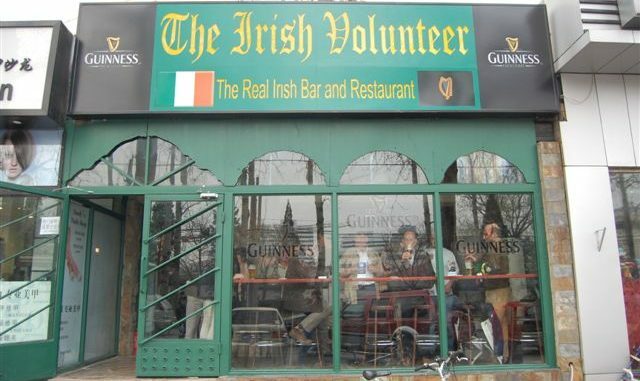 By Jim Boyce | Four years ago, I helped organize a Beers for Books event with Vedett, The Beijing Beatles and Brussels (now The Local), followed by two more fundraisers at Great Leap. 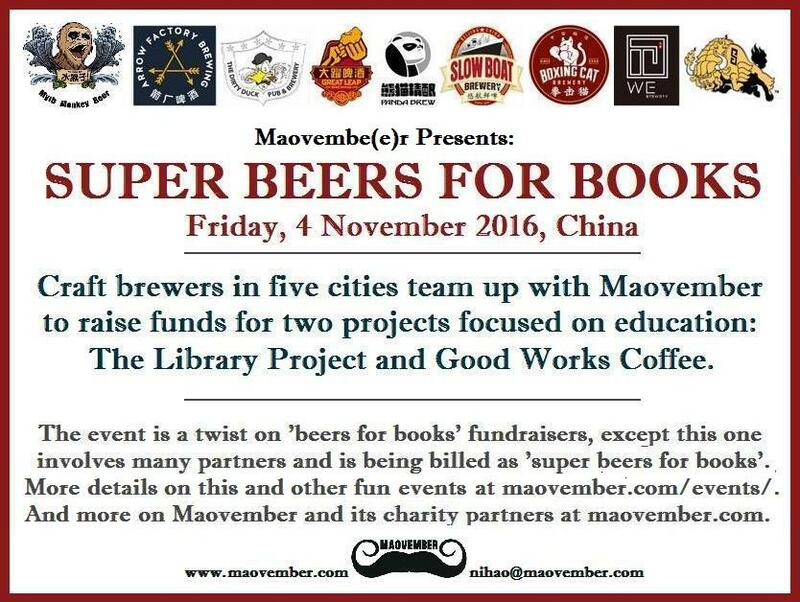 The proceeds went to The Library Project and I have since talked with that organization’s founder, Tom Stader, about doing something that brought venues from across China together—a Super Beers for Books. That is essentially happening this Friday as part of our annual Maovember campaign. 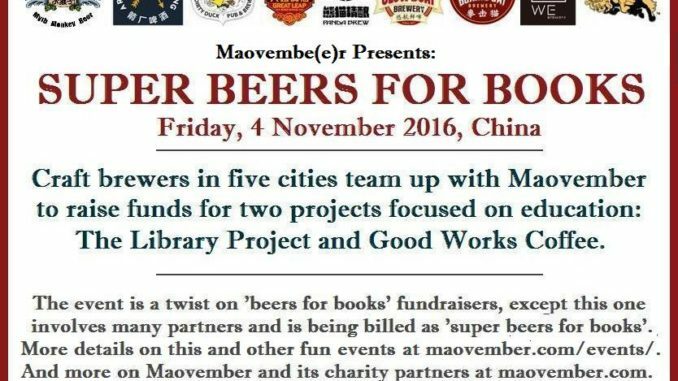 Nine brewers at 14 venues in five cities will team up to raise money for this year’s partners Good Works and Library Project, both of which have an education focus. Arrow Factory | The Liangma River branch will donate 12 kuai (120 mao) of each beer sold from 7 PM to 11 PM. Donate 20 (200 mao) and get a chance at one-on-one trivia, a blind beer tasting challenge or a spin on the beer “wheel of destiny”. (Let’s face it, beer IS destiny.) John points first-timer visitors to the Heart of Darkness Belgian Bruin and, given the cold weather, Back in Black Stout. North side of Taoyuan Diplomatic Compound on Liangma He South Road, just off Xindong Road (see this map). 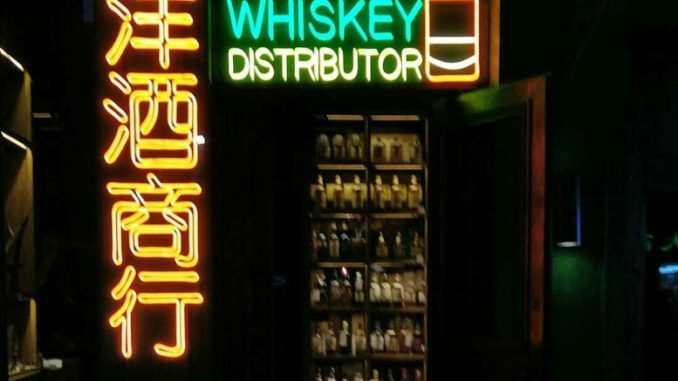 The Dirty Duck: From 6 PM to 2 AM, 12 kuai (120 mao) of the bill (duck, bill, get it?) for every beer goes to charity. 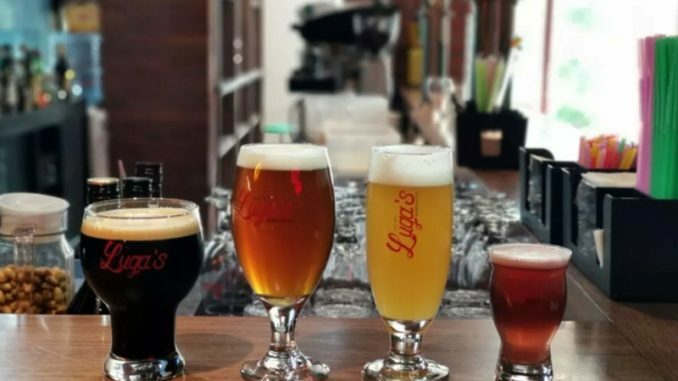 Attendees can expect beer pong and a few drinking contests, says Henry, who recommends the English IPA and Irish stout, and adds there will be a car bomb shot special featuring the latter. Great Leap: From 6 PM to close, at all three locations, Great Leap will donate 12 kuai (120 mao) every time it sells one its four original beers—Honey Ma Gold, Cinnamon Rock Ale, East City Porter and Pale Ale #6. Try ’em all! GLB’s Jimmy especially recommends first-timers give the Honey Ma and Pale Ale a taste. Panda: Every beer sold on Friday at this Beixinqiao-area brew pub means 10 kuai (100 mao) for Maovember. There will also be games involving bottles and balloons—sounds like things could get wild! 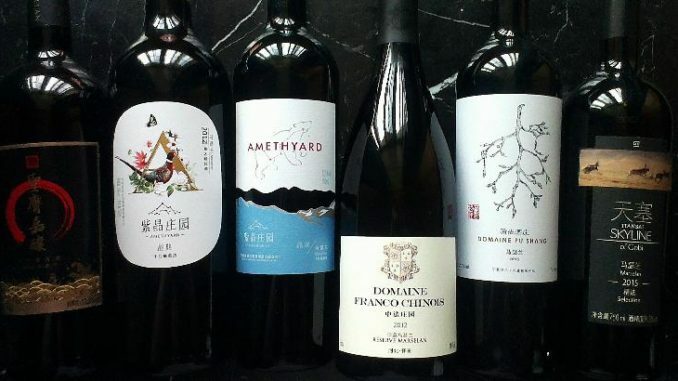 Shao Yan says the Red Honey Ale, Too Young Wheat and Too Fool IPA are good beers to try. Slow Boat: These brewers will ship (ha!) ten kuai (100 mao) to Maovember for every beer sold at its new three-story venue. There will also be games of 21 against the staff (a.k.a. The House) to win vouchers. Chandler suggests newcomers try the Pole Star Pils, Raspberry Pale Ale and Chocolate Sea Salt Stout. Shangri-La Beer: Details coming in the next 24 hours! Boxing Cat | In 2015, Boxing Cat became the first venue beyond Beijing to support Maovember. 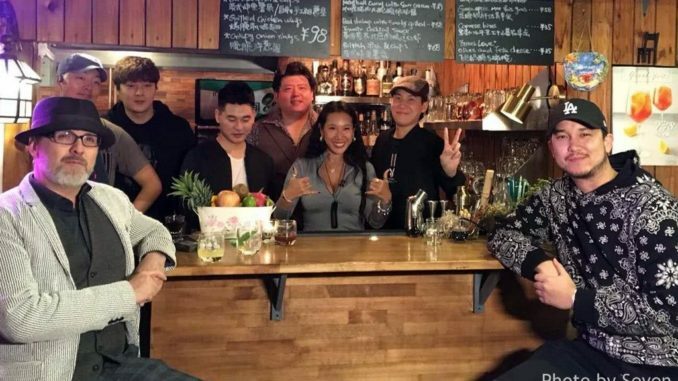 This year, it’s coming out fighting as all three venues will donate 10 kuai (100 mao) per beer to the cause. Huan says the Ringside Red Amber Lager, Contender Extra Pale Ale and TKO IPA rank among the most popular brews. WE Brewery | Both WE venues will donate 10 kuai (100 mao) per beer sold from 5 PM to 2 AM. Owner Steve also plans an exciting game called “drink as much beer as you can so we can raise more money!” For first-timers, he recommends the 5 Blvd, with five malts and five hops, and the Piglet’s Kiss Smoked Ale. Myth Monkey: This brewery will pour at Faith Bar in Wuhu’s party district, with 20 kuai (200 mao) from each beer to Maovember all night long. Expect to play some beer pong, says Zongwen. who cites the Latte Stout as among the must-try Myth Monkey brews. Don’t monkey around, get over to Faith on Friday for some tasty beers.